Love Rum? Love Cocktails? Whether you want to know more or taste more, these are the events for you! We have attended Bristol twice and Cardiff once and loved each one. 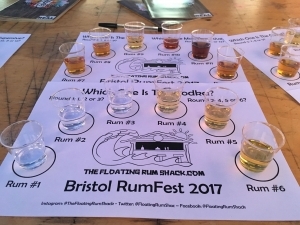 There is something for everyone whether first time Rum drinker or enthusiast like myself. There are cocktails on offer (3 for £18 is good value in my opinion) as well as food, music and seminars. 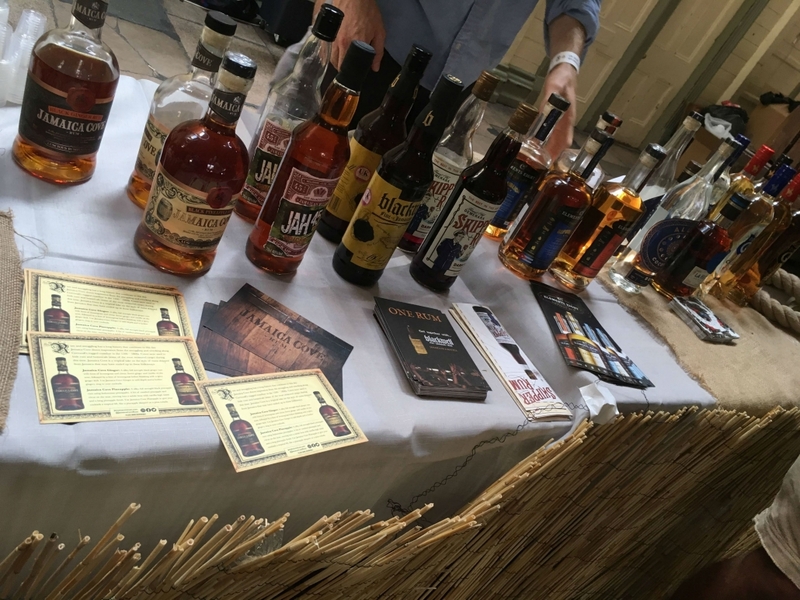 We have attended a range of seminars such as the History of Rum through cocktails, one looking at the truth surrounding rum, the Real McCoy story and other brands new releases. Each one has been informative and fun. I think this is what I love about Rum, it is fun and the Rum family is the best. 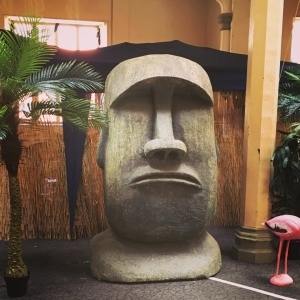 This year also saw the introduction of the Secret Tiki room! All I will say is what happens in the Ti ki room stays in the Tiki room but it was a definate highlight. I do love a good Tiki drink, especially when it is made by a Tiki genius! 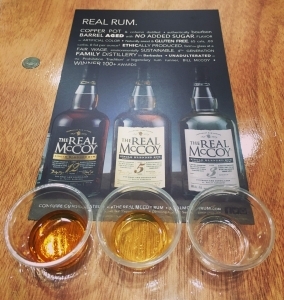 Jon, his wife Debbie and friend Aled certainly know how to share the Rum love. Look out for next years dates ukrumfestivals. These events are ones that are now permanently in our annual calendar!